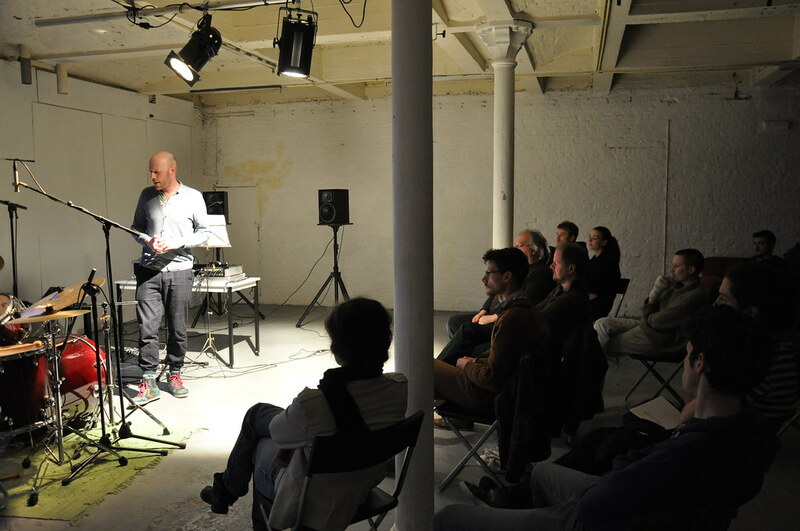 You can follow the artist’s blog while they are in Brussels. 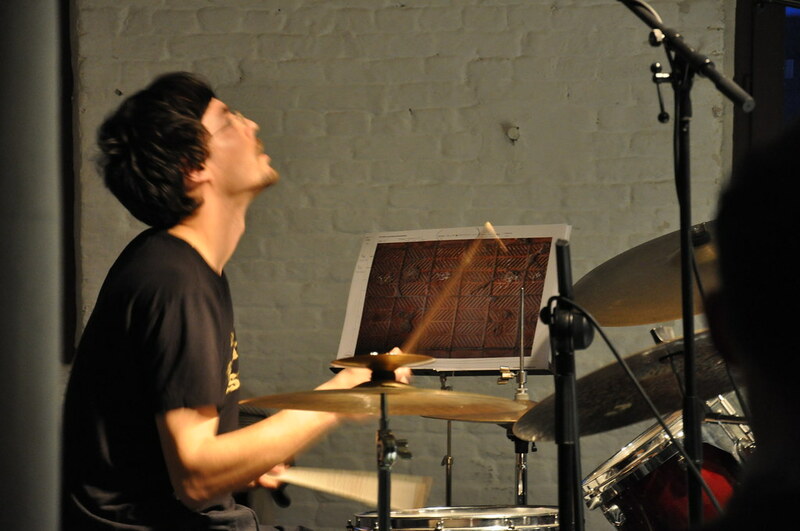 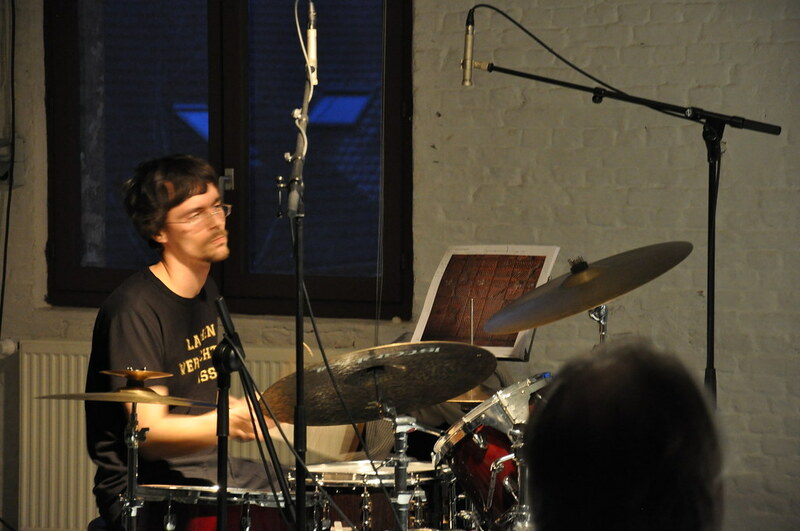 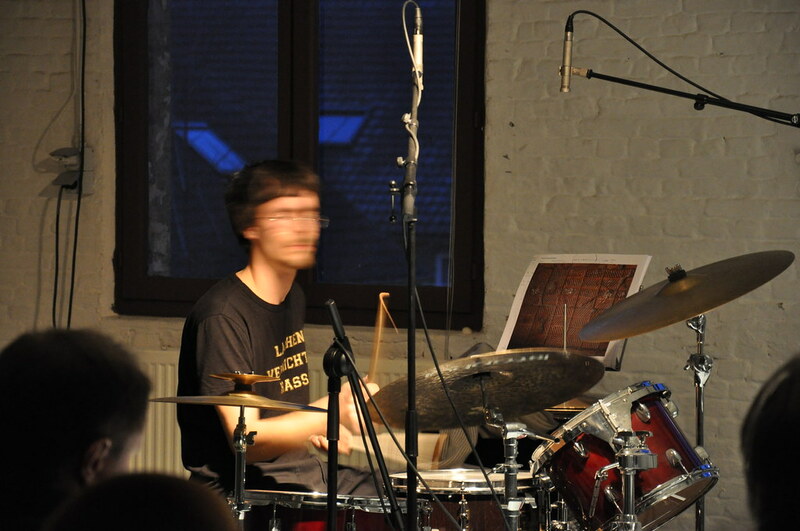 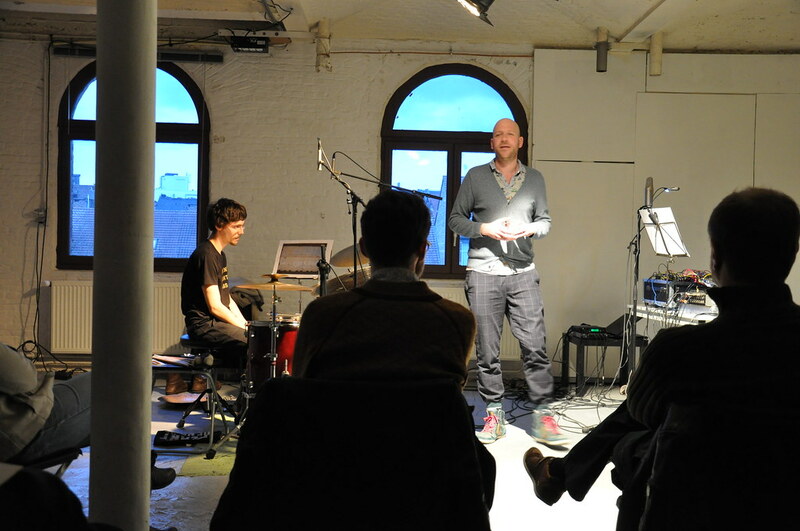 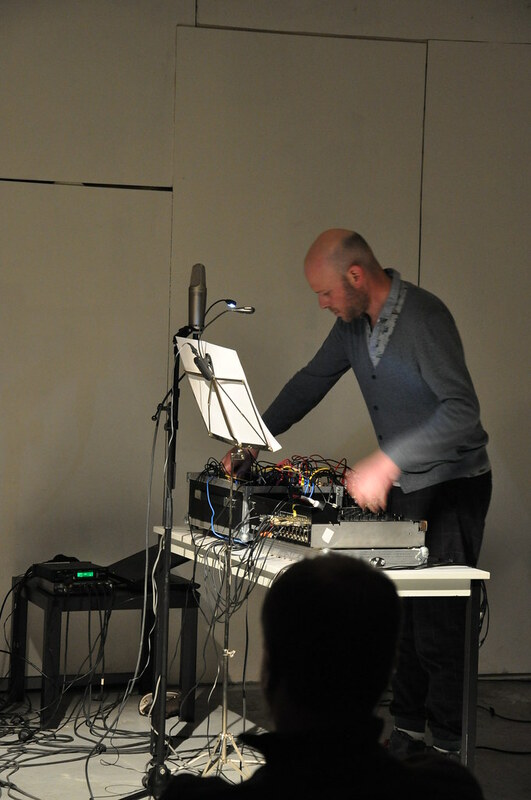 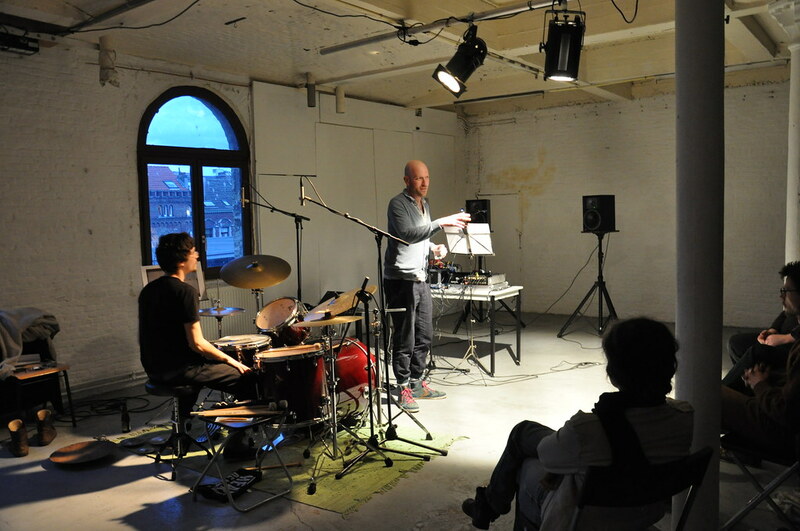 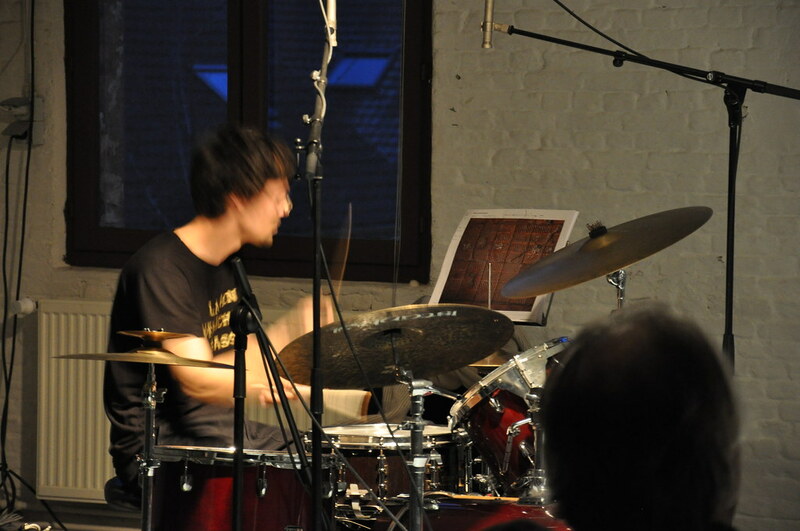 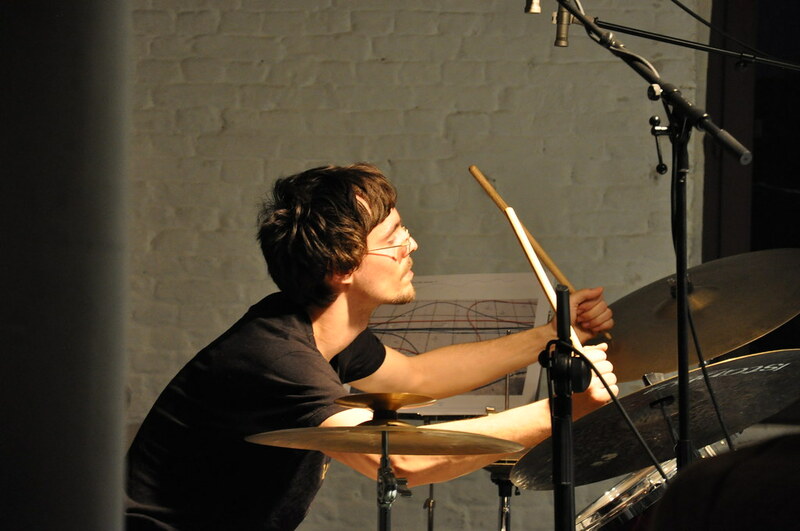 Andi Stecher and Eliad Wagner, while working together as improvisers, managed to develop a common musical language as well as a unique vocabulary of sounds. 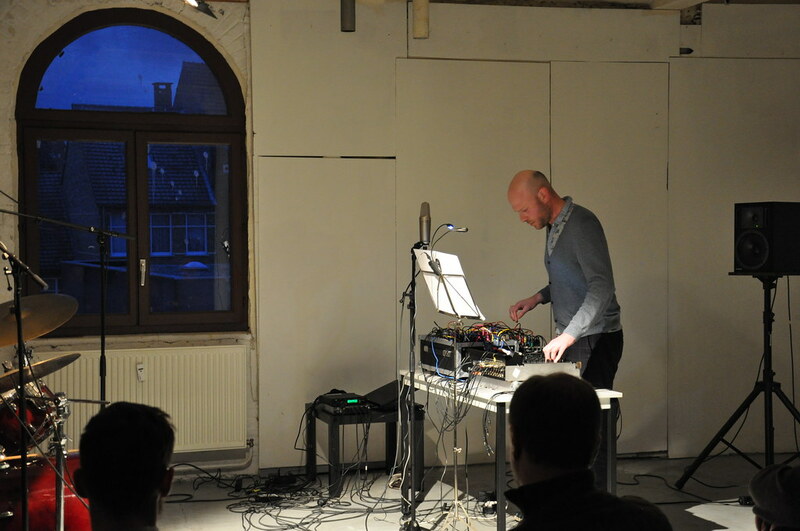 Consequently, they decided to expand on each other’s more technical and theoretical interests – Wagner’s work with musical system behavior and Stecher’s interest in pattern arrangement and electro-acoustics. 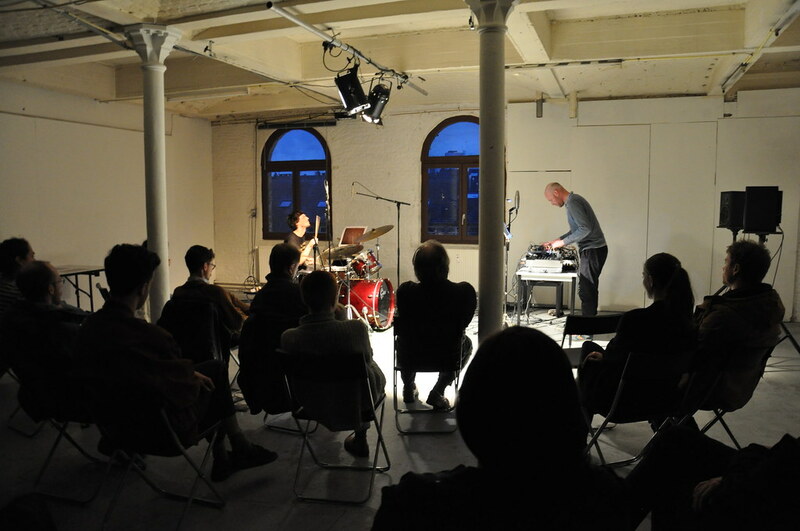 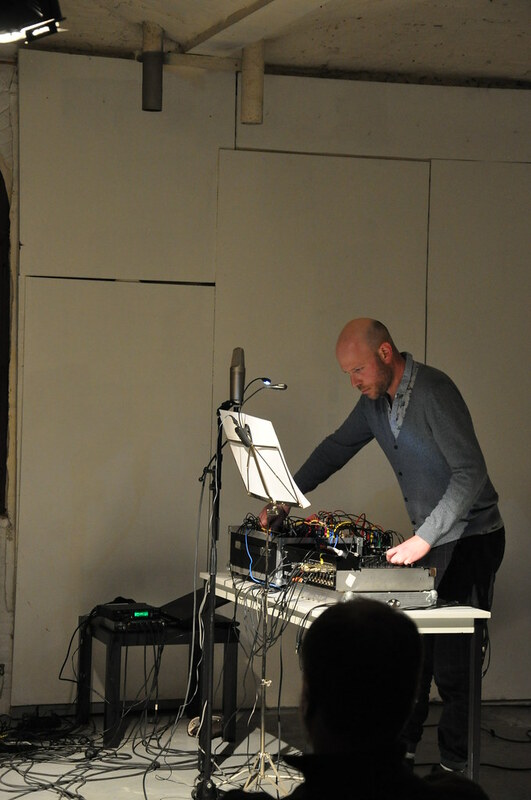 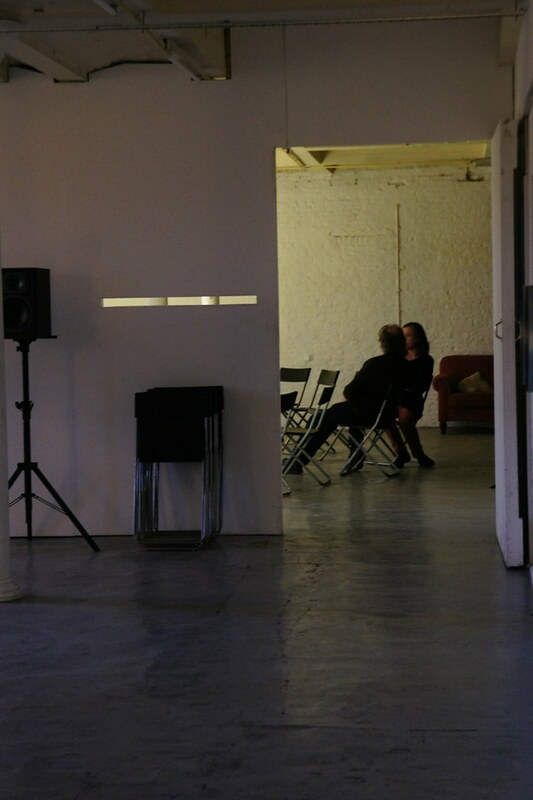 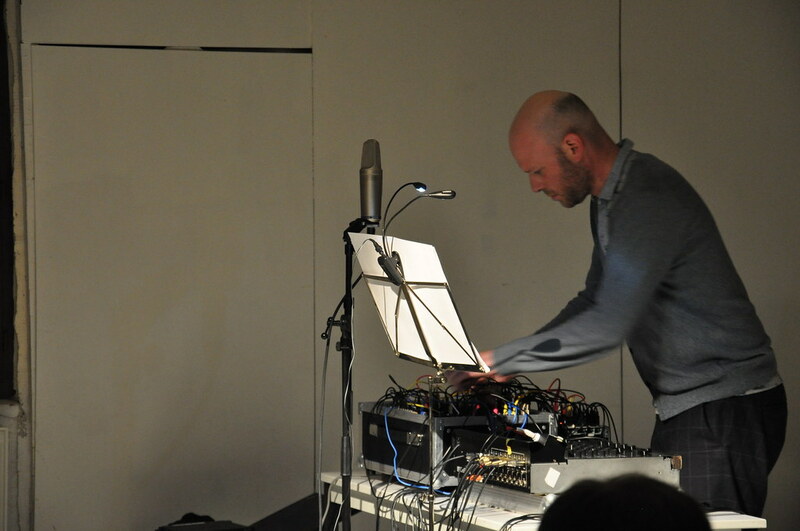 During the residency in Q-O2 the couple will continue their exploration of these interests and develop a number collaborative musical systems / compositions for percussion and synthesis. 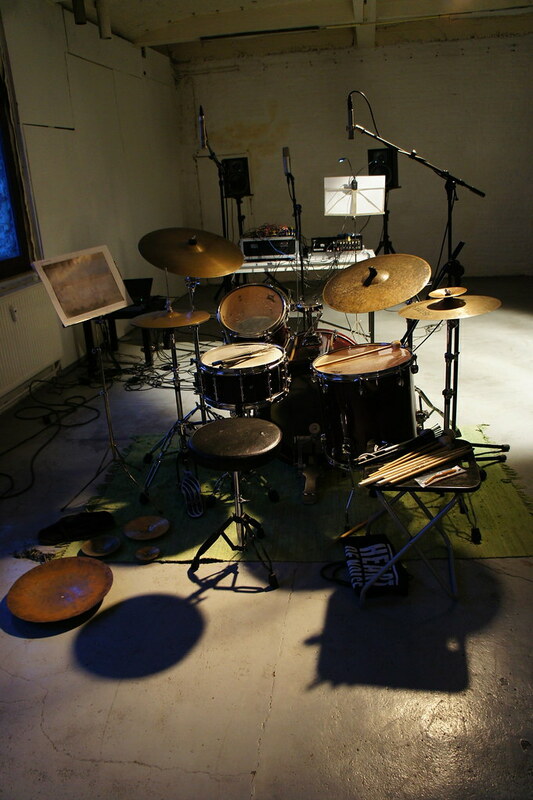 The musical arrangements are based on simple gestures and sets of rules, specific and different for each arrangement. 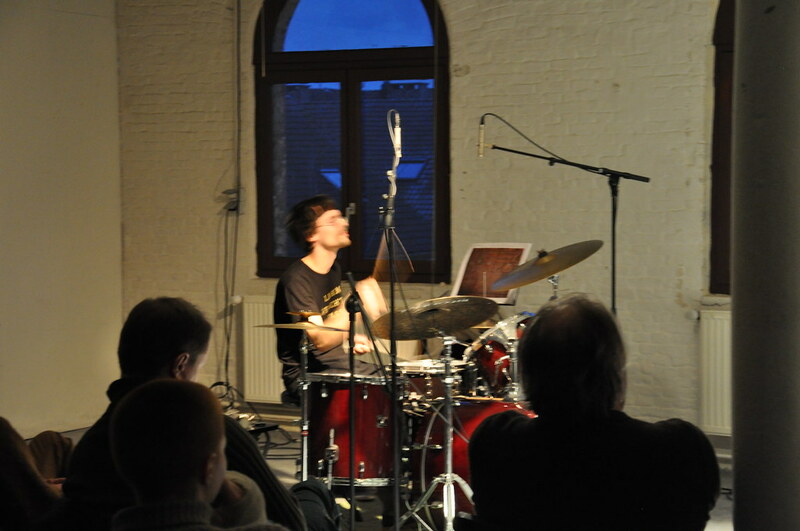 The rules are clear enough to set the direction and dictate the play out of each piece, while remaining necessarily simple, to support the gentle dynamics of the free improvisation process. 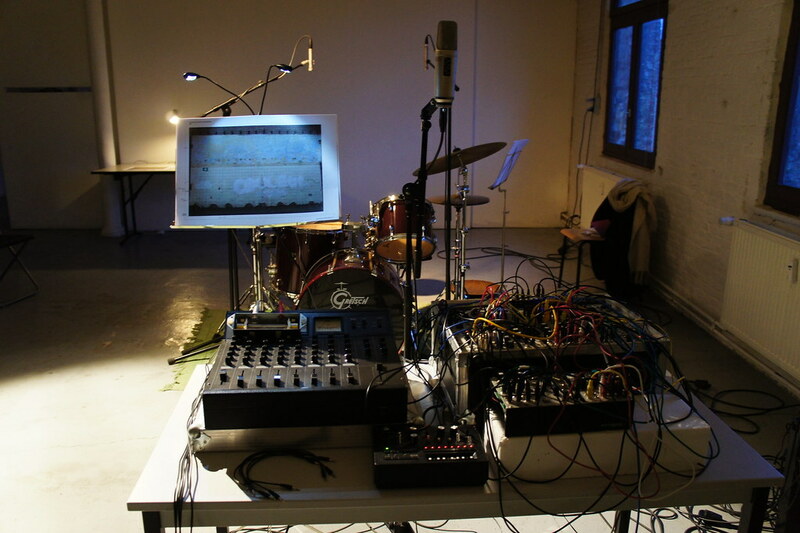 Musical pieces are derived using this process, culminating in a performance, printed scores and recordings of the resulting work. 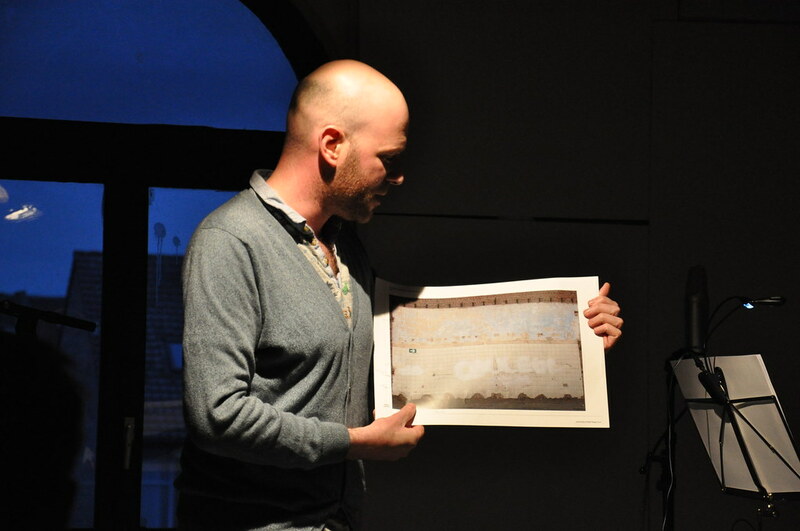 In addition, the artists intend to develop the necessary rule sets and scores based on imagery from Brussels daily life. 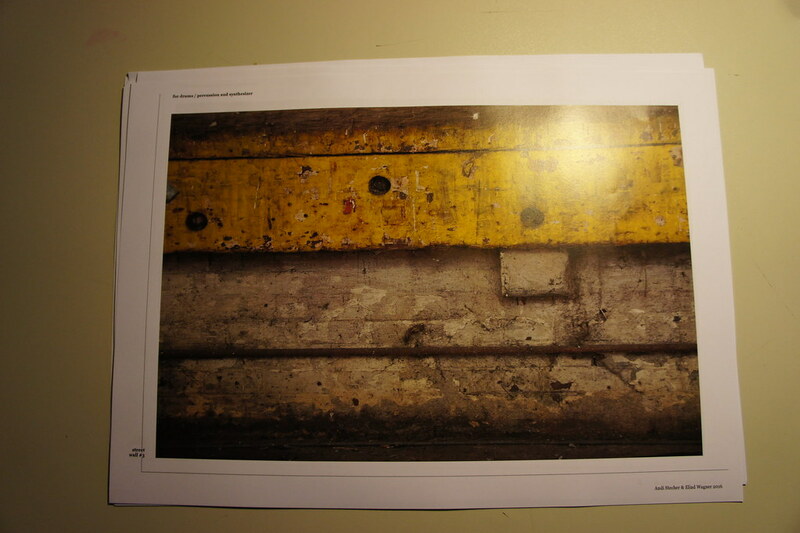 They will seek out and document architectural / ornamental patterns or any repeating structure typical to the city. 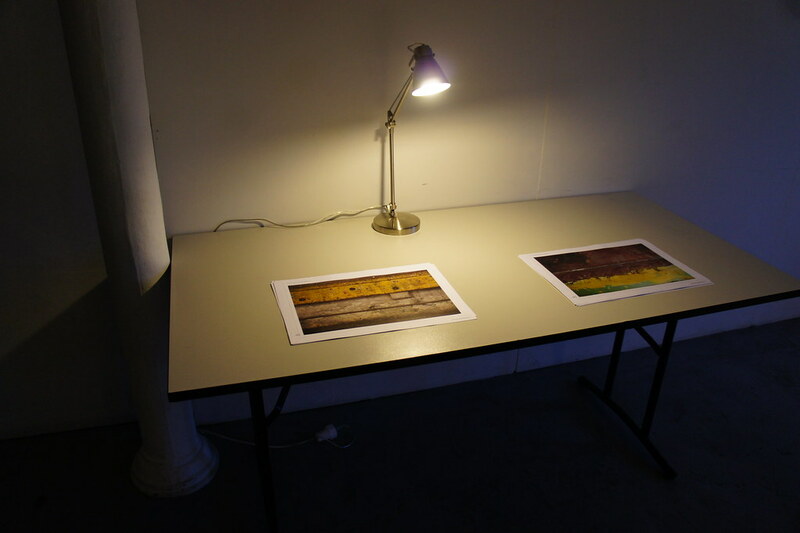 The images will be arranged into graphic scores by assigning meanings, behaviors and instructions to the image details. 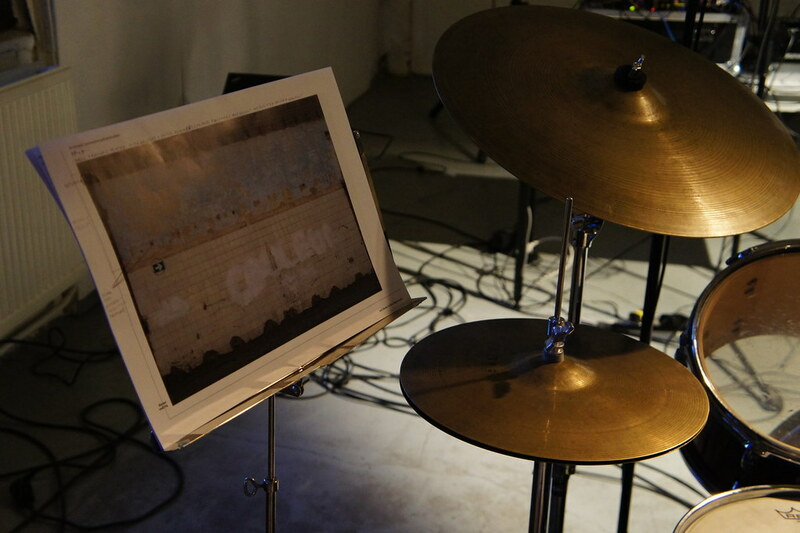 Graphical structures will be converted into musical phrases or behaviors, which in turn will be used as guidelines for the improvisation process to form compositions. 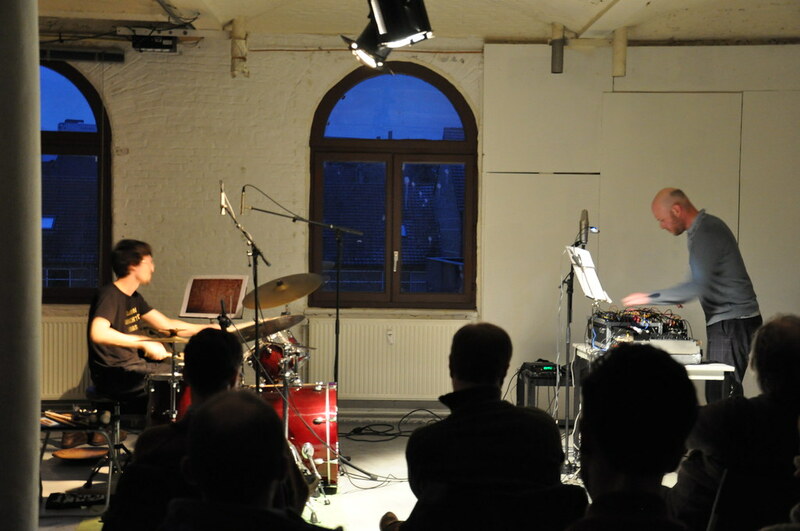 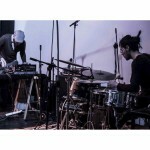 This effort builds on Wagner’s previous work with found imagery / graphical notation as well as the duo’s mutual interest in arranging electro acoustic music and blending improvisation with composition. 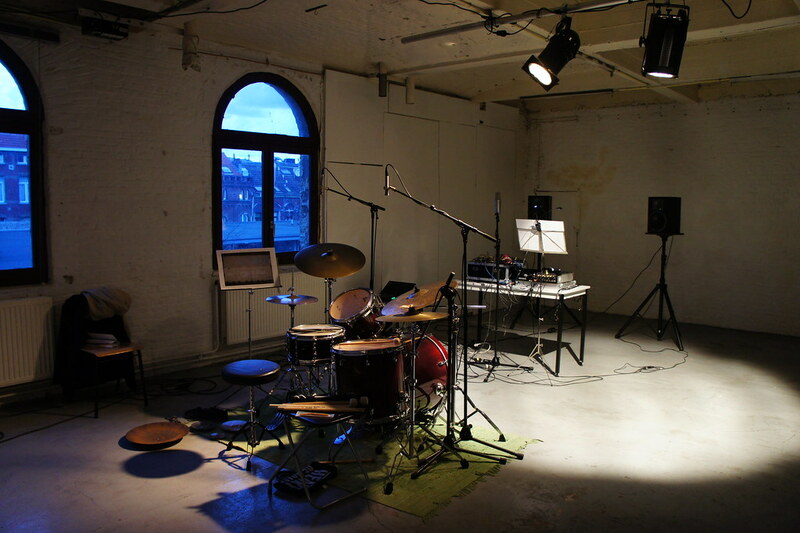 To conclude the project, concert of the derived material will be performed. 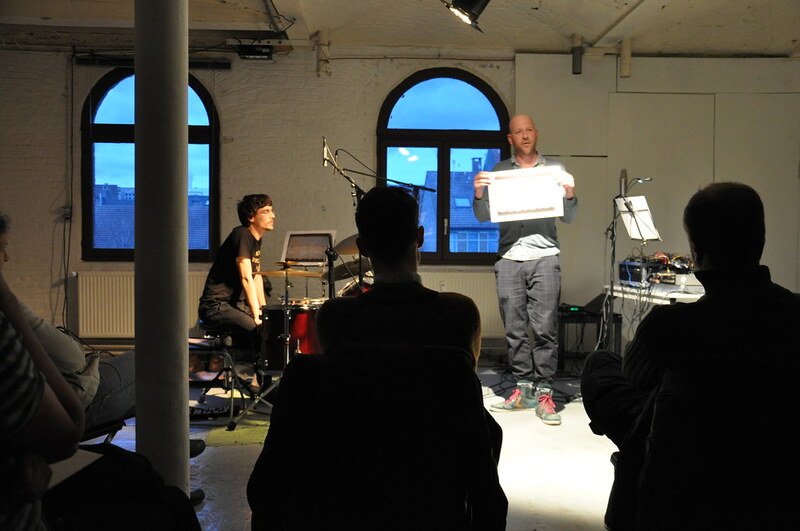 The scores for the pieces will be printed and the audience should have access to them during the performance.